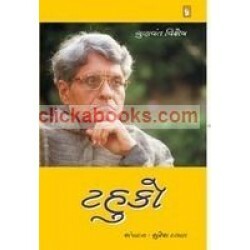 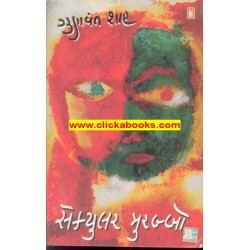 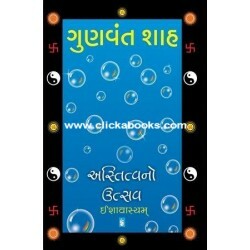 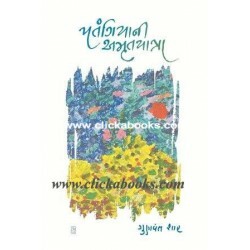 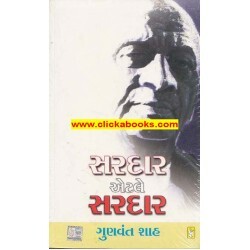 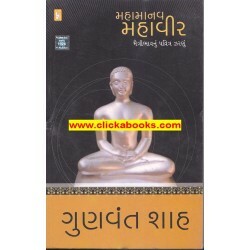 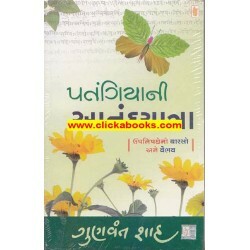 A very famous book by Gunvant Shah..
Ekaltana Everest Par A Book By Gunavant Shah Published By R.R. 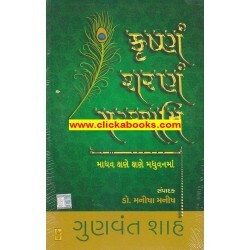 Sheth & Co._x000D_ _x000D_ For More I..
Nirakh Ne Gagan Ma written by Gunavant Shah Published By R.R. 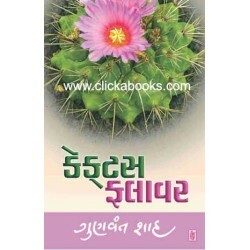 Sheth & Co. For More Information abou..
CACTUS FLOWER - See Back Cover For Details..
KOKARVARNO TADKO - See Back Cover For Details.. 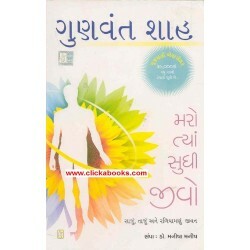 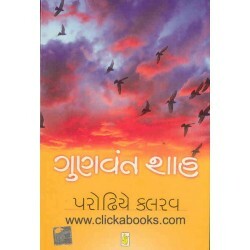 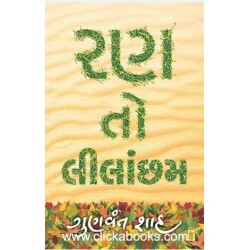 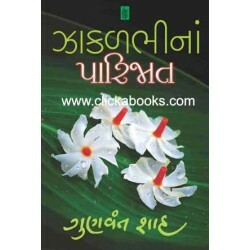 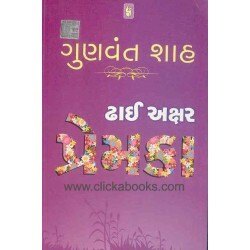 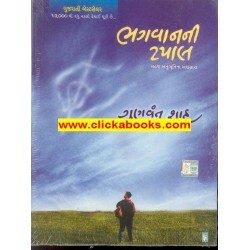 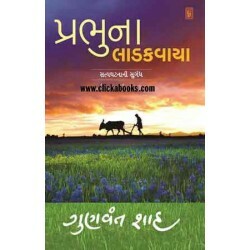 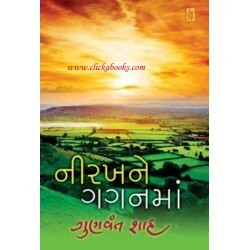 RAN TO LILACHHAM - See Back Cover For Details..
ZAKAL BHINA PARIJAT - See Back Cove For Details..
Dhai Akshar Prem Ka - Gujarati Book..
Parodhiye Kalrav - See Back Cover For Details..